The dating application market is flooding. 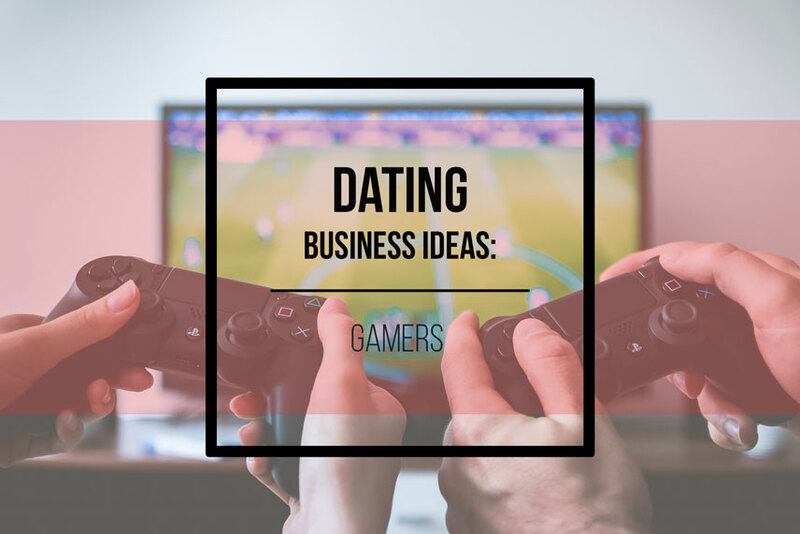 There are many opportunities to use your dating business ideas and start your own one. All things considered, dating apps are more or less like social networks. People connect with each other and socialize to get into a relationship. So, everyone around is utilizing them, and therefore, it becomes important that dating apps give the best experience to the user. While the number of dating apps in the market is increasing significantly, there aren’t much of them that meet the desired objective or satisfy the user. Thus, for businesses who are hoping to develop a dating application, a market flooded with irrelevant dating apps give them attractive opportunity to make an ideal app. It all depends on the niche you choose. The one you can focus on is gamers. However, to make a perfect dating app, the dating business ideas should be kept in forefront to give users the best experience. Here are few such aspects that should be considered and take note of to successfully develop an ideal dating app. What do customers expect from dating applications? As per the popular findings, safety and security are among the most essential characteristics that clients search for in a dating application. This applies to all people, whether they are gamers or not. On the off chance that you are looking to develop a dating app like Tinder, you must consider putting resources into some type of security checks for individuals who agree to accept your dating application, its terms and conditions. Giving a safe and extraordinary user experience may be your dating application’s upper hand. The second most valued quality in a dating application is an intuitive user experience. This can be extended by enabling the user search for profile options within their area as per their age, gender, locality, area of town. When users find it easier to search matching profiles, they tend to like the app and are likely to use it in future. There are many great dating business ideas, however, they all depend on your chosen niche. When developing an app for your dating business, it is most imperative component to distinguish your target market. With a significant number of large dating platforms already available, it’s extraordinarily critical that you offer a one of a kind service that separates you from competitors. Thus, setting up an app for particular tastes or likes of your target audience can help you find your foot in the market. In case of gamers, your best users will be those between the ages of 20 and 35. This age group is more likely to have not settled down in a relationship. These people love gaming, however, they are looking for someone who would be just like them. They spend a lot of time in front of the screen, so make sure your website visual identity is impressive. Try to add some fun, use various games or game-based website style. However, do not exaggerate. Remember that the main aim of your website is dating. Most number of dating applications, both for Android and for iOS enables users to join or signup through Facebook. Many dating business ideas are based on the same thing. Popular dating apps offer this facility of sign up through Facebook. It is useful, because signing up with a single click is more hassle free than providing the email address and password. Moreover, signing up through Facebook offers access to the information of the user. You can use this information in your dating application to recommend singles in the particular area, discover interests and common friends of prospective profiles. How can you match profiles? Evaluating individuals’ personalities utilizing math is awfully hard, if not humanly impossible. Therefore, you can take help of matchmaking algorithms to match profiles on your dating platform. In the event, that you think that algorithms cannot give better matches, there is a great deal of technologies that you can use to get better results in respect to matchmaking of profiles. Make sure that you are using the best technology to match one profile with another. This is important and the success of your dating app largely depends on this factor. A lot of dating business ideas fail if they tend to match completely different people. So make sure you choose the right tool. What role can messenger play? A chat messenger is an important need for a dating application. The general purpose of communication with individuals on a dating application is to begin discussions. Let’s take an example of Tinder. You coordinate with somebody you would preferably like to have connection with, but you do not get the chance to message that individual. Most number of people disregards their matches on dating applications. Therefore, it is advisable that you include the feature of messenger in your dating application. Users can directly message to the person with whom their profile matches and who they consider is suitable for them. Dating business (as any other type of business) depends on customers. Whether you choose gamers or any other niche, make sure you know your audience. Take some time, analyze what they like and build a platform according to that.